Bert Rodriguez works within a wide range of media including installation, performance, photography, sculpture, film, video, and sound, to translate ideas that explore the relationship between art and audience. 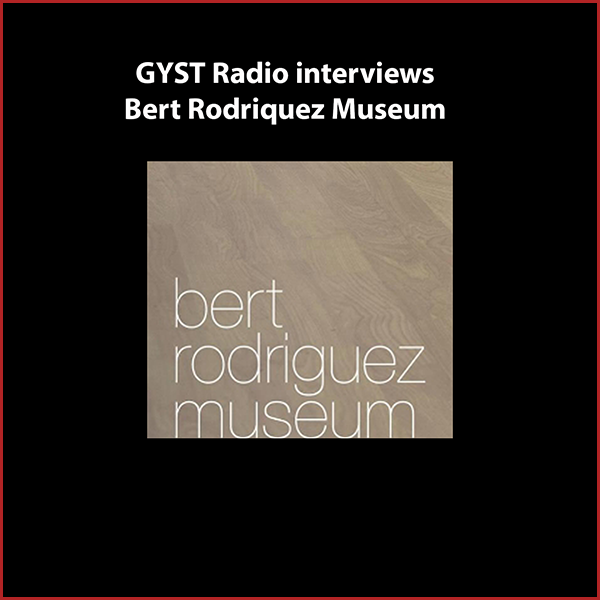 He created The Bert Rodriguez Museum as an art project that adopts all of the institutional tropes of a museum, to serve as a collection of art and artifacts surrounding the artist’s life. The museum is in his home and is open to the public by appointment. Bert’s latest project was a series of curated performances and workshops at the FORM festival at Arcosanti, the famous experimental, communal town in the Arizona desert. His next project involves his (conceptual) death, with a transformation into an artist with a new first name, who’s artwork will be based on the life work of Bert Rodriguez. Rodriguez’s work has been shown widely, nationally and abroad, including exhibitions at several prestigious institutions, including the Miami Art Museum, the Bass Museum of Art, the Whitney Museum of American Art, the Rubell Family Collection, the Kemper Museum of Art and, the Bronx Museum. He lives and works in Los Angeles, CA.